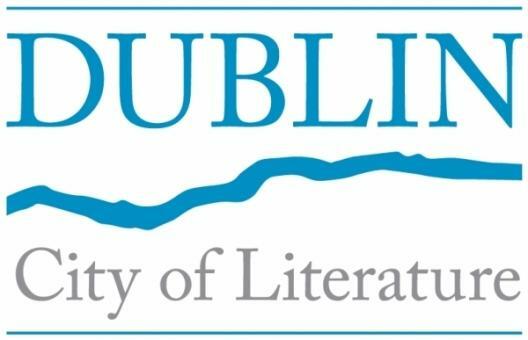 Dublin was nominated UNESCO City of Literature on 20th of July, 2010 becoming the fourth member in the domain of literature. The lively literary environment in the city is nurtured by a range of high quality education and promotion programmes with the support of public and private sectors. Besides, the multi-cultural aspect of Dublin's cultural scene is a great opportunity to foster intercultural dialogue through literature. Production: City of Dublin, producer.